Crystal Tower is located approx. 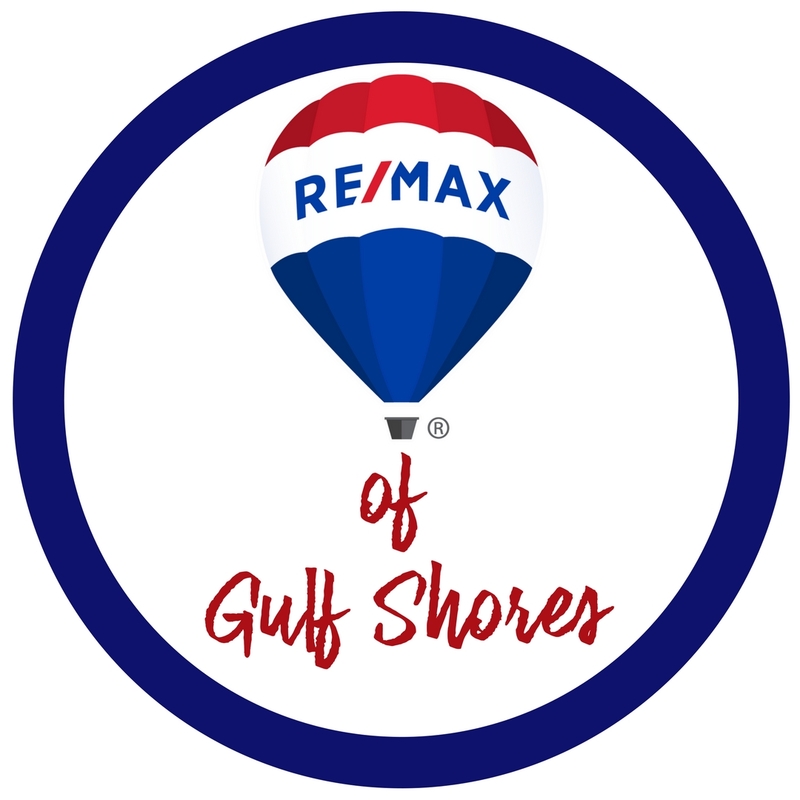 1.5 miles west of Hwy 59 at 1010 West Beach Blvd in Gulf Shores, AL. 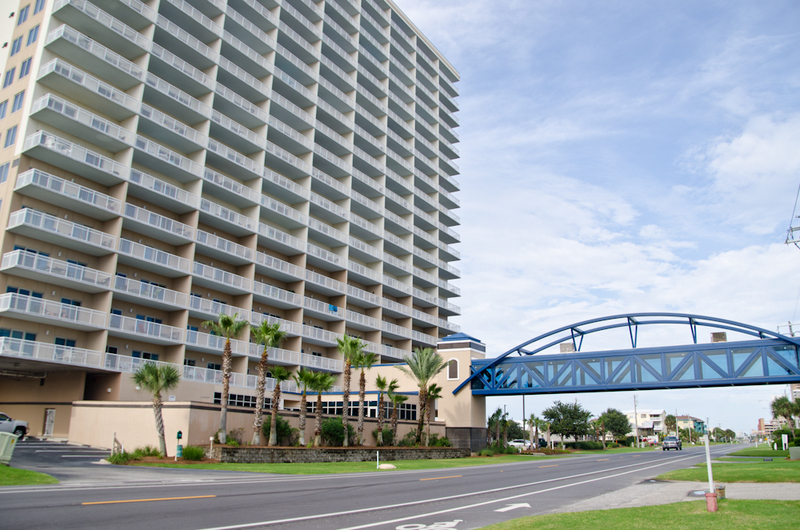 Crystal Tower is across the street from the beach with an air-conditioned walkway over West Beach Blvd to the beachside pool with sundeck, Lazy River and beach. This complex was built in 2006. It has 20 floors consisting of 170 two bedroom units of approx. 1050-1200+/- Sq Ft, Units ending in 01 are east corner units and 09 are west corner units. Amenities include: Three pools, BBQ Area, Common Lobby, Exercise Room, Gazebo, Steam/sauna, Indoor Pool, Outdoor Pool, & Spa/Hot Tub.